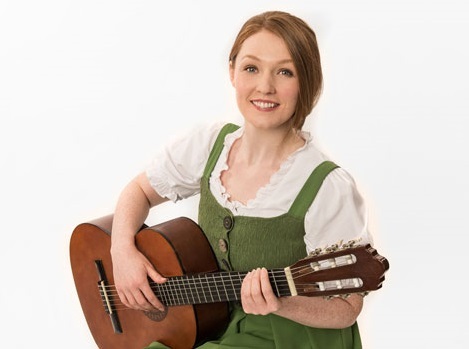 It has been announced that The Voice finalist Lucy O'Byrne will join the UK touring production of THE SOUND OF MUSIC in the leading role of Maria. Lucy takes over the role when the tour comes to the Broadway Theatre in Peterborough on 2 December 2015. Lucy, who hails from Dublin, found success as a finalist in the live shows of the TV talent show The Voice. With chart-topper Will.i.am as her mentor, Lucy was the first classical singer to reach the final, impressing with her vocal range. Now, having recently performed at the BBC Proms, she makes her theatrical debut as the young postulant. Presented by Bill Kenwright, this acclaimed UK tour of THE SOUND OF MUSIC was launched in January 2015, and is currently booking well into next year. 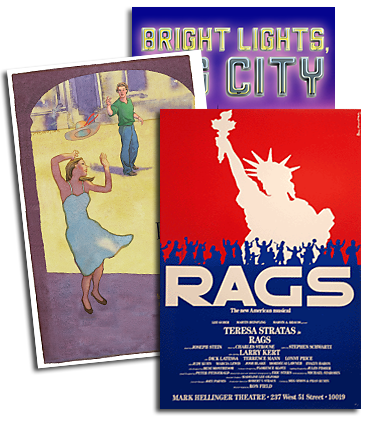 It is directed by Martin Connor, choreographed by Bill Deamer, and designed by Gary McCann, with musical direction by David Steadman. Further tour dates and casting are to be announced.